Capilano Suspension Bridge’s annual holiday tradition Canyon Lights is a must-see holiday event for all ages. You will be dazzled by thousands of magical lights twinkling across the Suspension Bridge, Treetops Adventure, Cliffwalk and throughout the park. Canyon Lights also illuminates the river and cliff face. 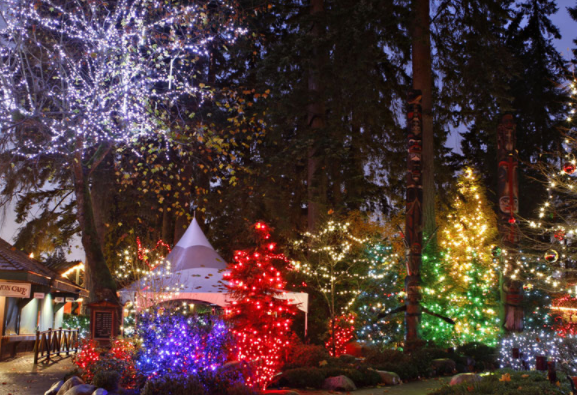 Canyon Lights takes place November 24th 2016-January 8th 2017 at the Capilano Suspension Bridge Park from 4-9pm.